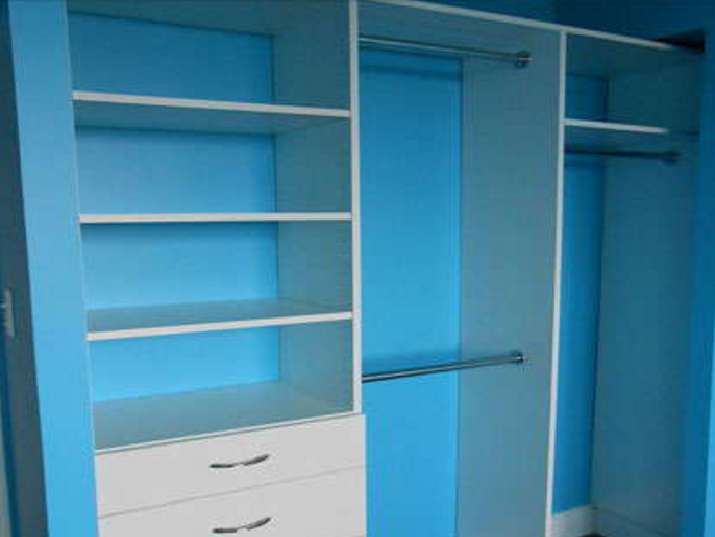 Reach-in closets are a beautiful concept. What’s better than an easy, organized and aesthetically pleasing way of storing your clothes and various items? They can take up little wall space and offer full functionality; they are versatile and can be used for various applications. Books, toys, clothes, seasonal items, school items, sports gear – these items can add up in your child’s bedroom and start to take over their space. Clutter can lead to a cluttered mind –so why not skip that and practice organization from the start? Drawers under beds for example, can only hold so much and as your child transitions into teen years – they may not stand the test of time or your child may even out-grow their bed in that time. 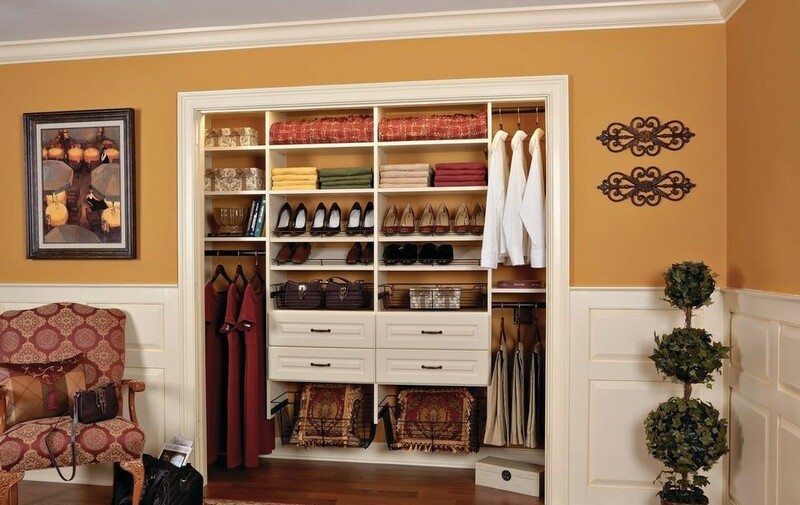 However, reach-in closets are versatile and functional. Over time, this could prove to be an ideal investment! Having a reach-in closet near entrances of the home is always great for hanging coats, keys, keeping umbrellas, shoes, bags, seasonal wear, and even your dog’s leash. Having your items in reach to head out quickly and having somewhere to offload your items when you get back home, will reduce clutter and mess in your home. You could even create a little bench surface to sit down and put your shoes on in comfort! If you have a pool in the back, or if you have a cottage home that has a back way that leads to a lake, having a closet that can hold outdoor-related items such as towels, sunscreen, hats, shoes and the like. This could be a handy and organized way of making sure you have everything you need right at your entry-way to enjoy your time outside. 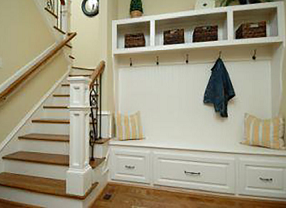 Feel like you need a new storage solution for your home? Contact us today to learn more about our products and services to see what we can do for you!